In this activity, you will learn about peoples of African descent living in India. Several questions and activities follow the reading. Evidence demonstrates that Africans were living in India, as slaves and free individuals, as early as the thirteenth century C.E.. The slave trade that transported most Africans to India is called the East African slave trade because Africans were taken from the east coast of Africa to the Western Asia (Middle East) and westwards across the Indian Ocean to South Asia. Although Indian bankers financed slave raids, few Indians were directly involved in trading slaves. Muslim Arab traders conducted the slave trade. These traders, unlike slave traders in West Africa, dealt with small numbers of slaves, as few as ten at a time. Africans living among communities on the west coast of India were called Sidis, and those living in the interior were referred to as Habshi. Today, the terms refer generally to Indians of African descent and are used interchangeably. 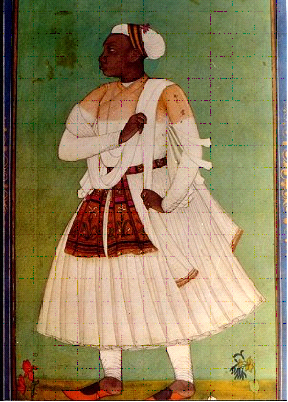 Africans in India worked as soldiers, sailors, traders, bureaucrats, clerics, bodyguards and concubines. Almost all of these Africans were Muslims, and many were slaves conscripted into the slave armies of Indian Muslim rulers. As early as 1459, the Muslim king of Bengal [click here to see a map of India] maintained an army of 8,000 African slaves. In 1530, a Habshi commander and army defended the west coast settlement of Daman against the Portuguese. Below is a painting of an African merchant who was living in India, in an area of the country referred to as the Deccan plateau in the southwest part of the country in the thirteenth century. During this period, some Africans, despite being enslaved, occupied positions of power. One of these was Malik Ambar. 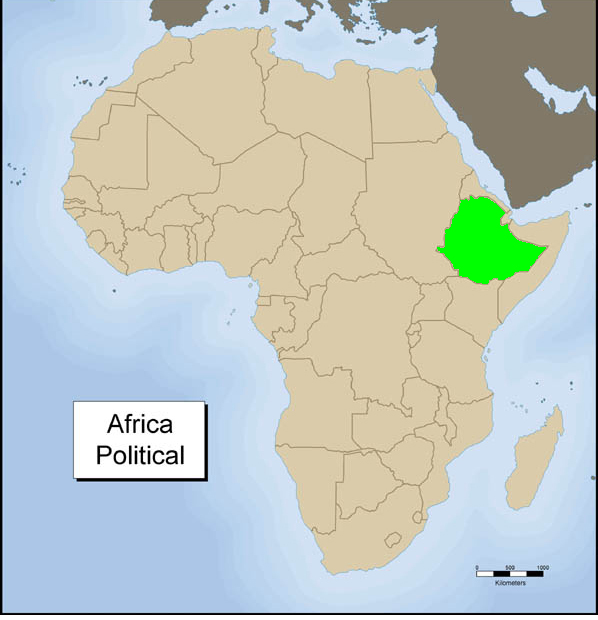 Malik Ambar was born a slave in 1550 in Ethiopia. He was educated by his master and became a Muslim. When his master died, he was sold to a slave trader and taken to India. In India he was purchased by Chingiz Khan, a Prime Minister to the King of Ahmadnagar, who was also of African descent. Impressed by Ambar’s education, Khan promoted him to a high military rank, but again, Ambar was sold when the Prime Minister died. This time he became the property of the King of Bijapur. And here, too, Ambar became a successful military commander. In 1590, Ambar requested money from the King to train Arab soldiers. The King refused, and in protest Ambar left the army and took several Arab soldiers with him. They formed their own army. Soon, other men joined this independent army until almost 1,500 men were included in its ranks. Various kings in the Deccan area of India hired this army to defend their kingdoms. Eventually, Ambar and his army returned to Ahmadnagar to defend the Deccanis who lived there. Ambar’s army was never defeated. He died in 1626 at close to eighty years of age. Sidis arrived on the island of Janjira in the 1400s. What is most remarkable about this community is that from 1616-1760, they were one of several powerful groups of sailors on the west coast of India. The Sidis defeated British, Dutch, Portuguese, French and Indian ships and were feared because they raided unsuspecting ships. In 1759, however, the British finally took the Island of Janjia from the Sidis. Below is a description of the Sidis who lived on Janjira. This account is taken from the Gazetteer of the Bombay Presidency, a newsletter published by the British who were living in India among the Sidis in 1883. As you read this account, remember that it was written by a person from Britain, not an Indian or a Sidi. Sidis, the representatives of Habshi or Abyssinian slaves and soldiers of fortune are found … in Janjira island. They number 258 and rank next in importance to Konkanis. Most of them are relations of the Nawab or head of the state, and have inherited state land grants or allowances. They speak Hindustani and Kokani both at home and abroad. They are tall, strong and well made, with good features and brown or wheat skins. The men shave the head and wear the beard though their faces have generally little hair. The women, who are like the men in appearance, never appear in public and add nothing to the family income …. Rich Sidis generally deck their houses with swords, shields, lances, muskets, knives, and daggers hung on the walls from wooden pegs. As a class, they are luxurious, hot-tempered, and dishonest, but sober and thrifty. They are either landholders or state servants, and, except a few who are poor, are generally well-to-do and able to meet special changes. After reading the account, how do you think the British writer felt about the Sidis that he observed when he was in India? Does he tell us that he ever talked to any of the Sidis that he writes about? Does he refer to any of them by name? Why not? If he does not know any Sidis, or speak their language, do you think that his account is believable? Why or why not? The East African slave trade increased dramatically in the late eighteenth and nineteenth centuries. At this time, as many as 3,000 African slaves per year were brought to South Asia to meet a growing demand for workers to work on the docks, as domestic servants, and as soldiers. More slaves were needed to work on clove plantations on the costal islands of Zanzibar and Pemba and coffee and sugar plantations on the Indian Ocean islands of Mauritius and Reunion. Also, the British navy in its efforts to end the slave trade was stopping traders on the coast of West Africa. So, these traders began taking slaves from East Africa. As the slave trade increased, the wealth and status of Sidis declined. Slaves rarely achieved high status. Instead, they performed menial tasks in the homes, farms and businesses of their owners. 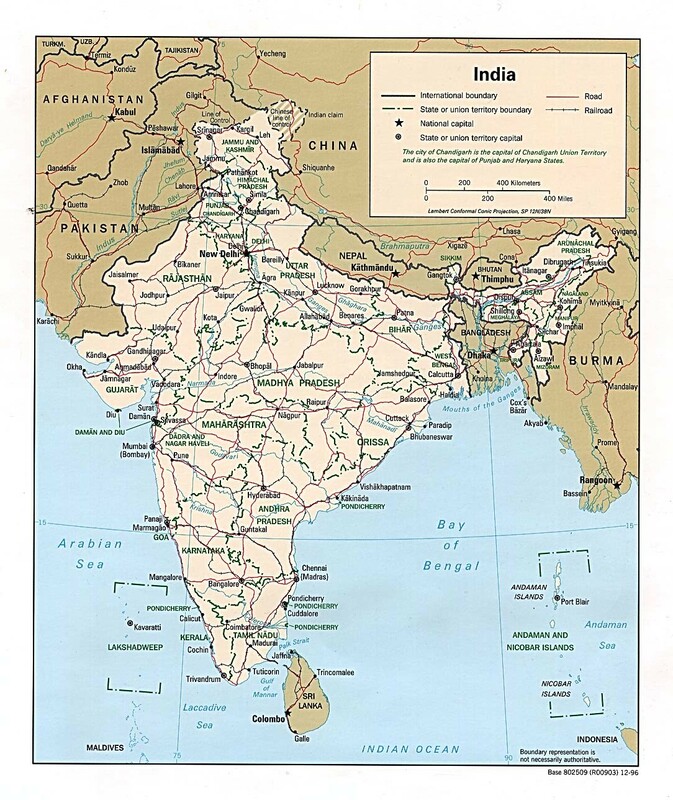 Britain became the colonial ruler of India in 1834 and outlawed slavery in 1842. However, trading in slaves continued for decades. The British attempted to find employment for slaves that had been released and transported some back to Africa. Many freed slaves formed communities. One of these was called Siddi Risala, and this community is still in existence today. It is located in the Hyderabad province of India. Sidis married other Indians who were not Sidis., and even Sidis living together did not always speak the same African language and used Indian languages to communicate with one another. 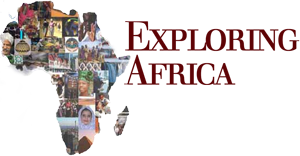 With time, the Sidis’ connections with Africa faded. Today, Indians of African descent live in many parts of India. They still suffer many of the disadvantages of being former slaves. They are relatively poor, and their communities are small. They no longer speak African languages, nor do they identify themselves as descendants of Africa. They are part of a larger Muslim Indian community. Occasionally, in areas where Sidis live, they perform African-style dances during celebrations or ceremonies. Please write your answers to the following questions and assignments on a separate piece of paper. How did Africans get to India? What jobs did Africans do in India? As the trade in slaves increased, what happened to the Sidis? What contributions have Africans and Indians of African descent made to the history of India? Look carefully at the miniature painting of an Indian of African origin (above). Use the painting and the information you have learned in this lesson to write a short story describing what you think his life would have been like in India. On a map of the world with which your teacher will provide you, work with a partner and sketch the journey that Malik Ambar took from Africa to India. On your map, in addition to drawing Ambar’s journey, identify Ethiopia, India, the Middle East, and the Indian Ocean. Write a short autobiography of a Sidi living in India. Be sure to set your autobiography in a specific year and place. Decide if your character will be a man or woman and what job he/she will do. Describe what life is like for the character, what worries he/she has, or what happiness.